Although its whisky was predominantly used by past owner Chivas Brothers for blending, under new ownership GlenAllachie is emerging as a single malt. Lightness is a characteristic of most of the 1960s distilleries and Glenallachie has been no exception. A malty undertone adds some textural quality to the palate while delicate fruits rise above. 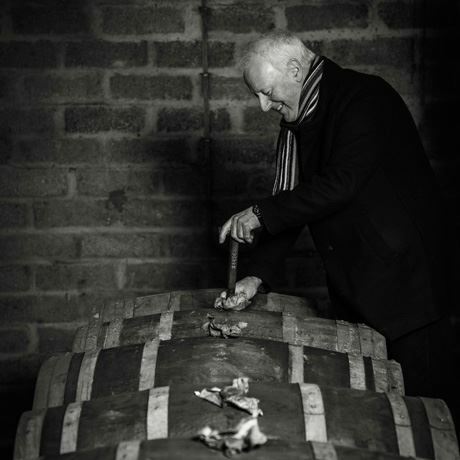 Under the new ownership of the GlenAllachie Distillery Company however fermentation times have been lengethened, lending the spirit a fruitier, and more muscular quality. Peated runs now account for 20% of production, although peated GlenAllachie won't appear on shelves for a number of years yet. It has only very rarely been seen as a single malt bottling – most notably as part of Chivas Brothers’ Cask Strength series. 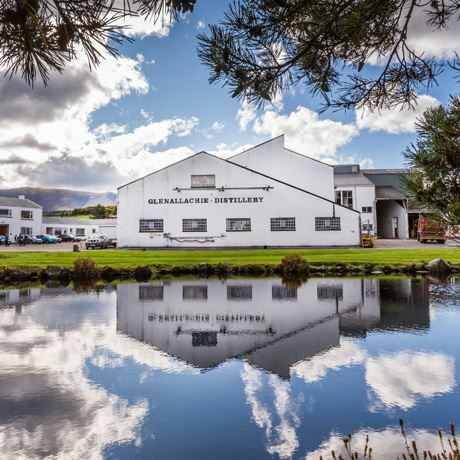 In July 2017, it was announced that Chivas Brothers had agreed to sell Glenallachie to The GlenAllachie Distillers Company, operated by former BenRiach MD Billy Walker, ex-Inver House Distillers MD Graham Stevenson and Trisha Savage. A capital ‘A’ was added to the distillery name, in keeping with the changes Walker made to BenRiach and GlenDronach under his stewardship. 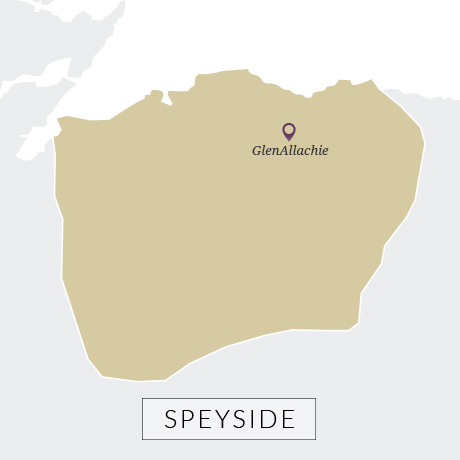 The new owners are in the process of relaunching GlenAllachie as a distillery known for its ‘big’, fruity malt whisky. Six single cask bottlings were released in April 2018, with GlenAllachie’s first core range of single malts set for launch in June 2018.